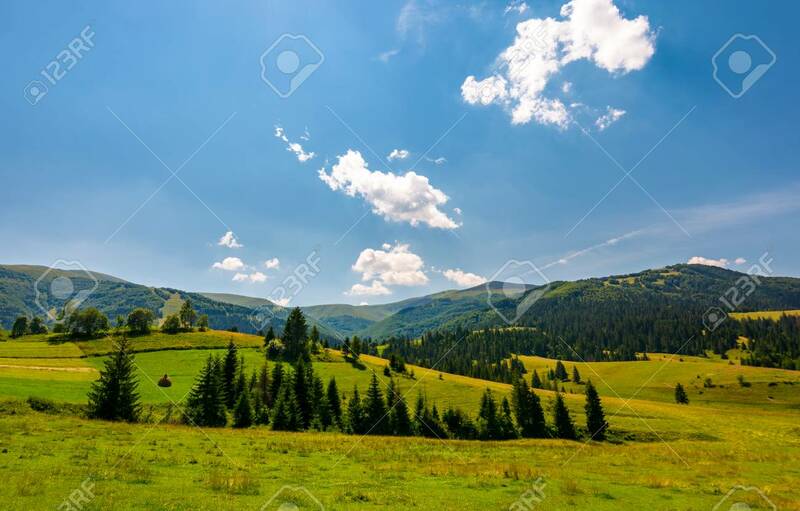 Beautiful Countryside Summer Landscape. Spruce Trees On A Rolling.. Stock Photo, Picture And Royalty Free Image. Image 98237975.